In churches across America, some people who showed up after Election Day stuck around. A year ago, in the days after the shock of learning that Donald Trump would be the next president, Charleen Ward was afraid. And come Sunday, she was in church. The pews were packed in churches across the country on the Sunday after the election, filled with Trump supporters giving thanks for the turning of a page in America, with stunned liberals seeking solace, and with many who simply felt compelled to be together in community in an emotional moment. Surely, the election didn’t mark any sort of spiritual awakening in America. There’s been no big turn in the tide of an increasingly secular younger generation. 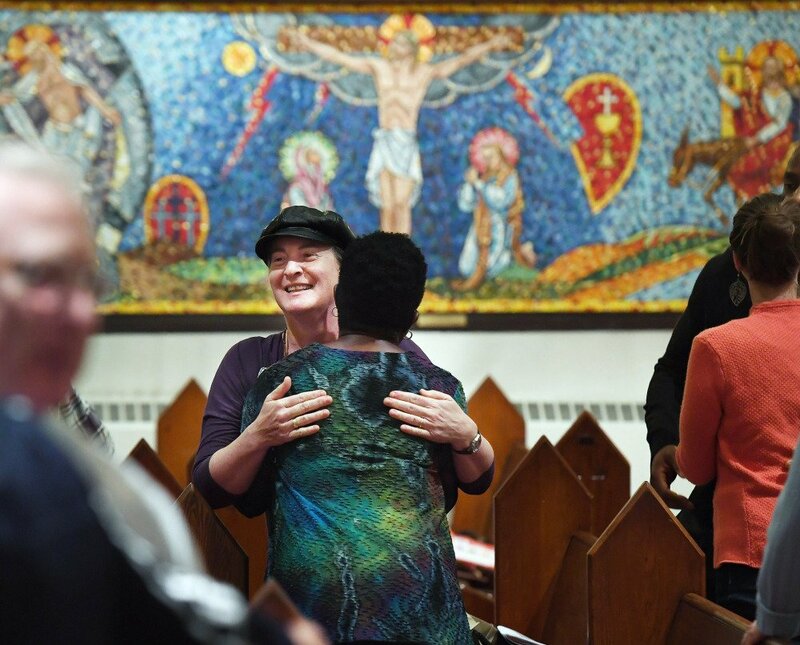 But there was a slight shift: In churches across America, some of the people who walked through the doors for the first time in many years on that Sunday after Election Day stuck around. In quiet ways in the past year, the church has changed them. And they have changed the church. That’s apparent at St. Margaret’s Episcopal Church in the District of Columbia, where Ward found community on that Sunday after the election. The church has so many new members that the clergy just launched a series to teach them, over drinks, about the theology behind their social justice causes. It’s a pattern echoed across the city and across the country, in congregations of many stripes. In many Jewish and Muslim congregations, some young people who didn’t think much about their identities before drew closer to their communities in the face of rising anti-Semitism and Islamophobia. At All Souls Unitarian Universalist Church in the District, the Rev. Robert Hardies said that Sunday attendance is 33 percent higher this fall than it was before last year’s election. The Rev. Susan Frederick-Gray, president of the Unitarian Universalist Association, said that’s the case at most congregations across the country in the liberal Unitarian Universalist church. Her own church in Phoenix saw a 20 percent increase in Sunday attendance after the election. 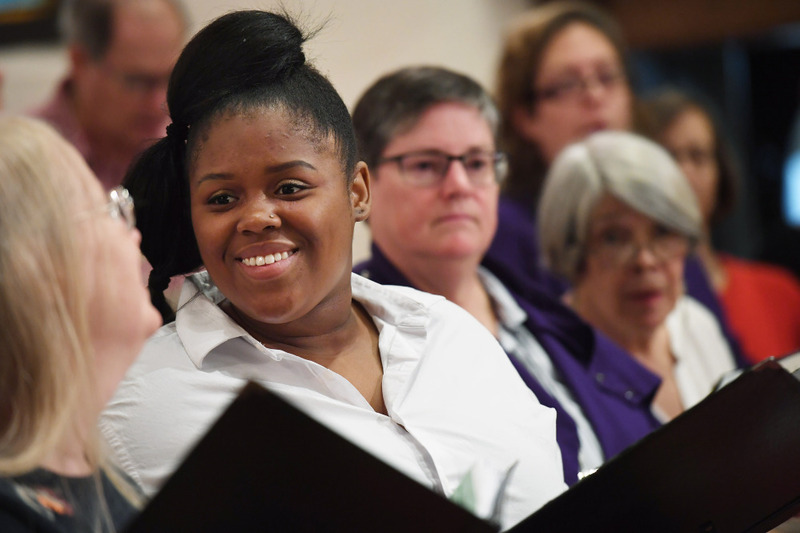 “A lot of people who are members but hadn’t been attending regularly or hadn’t attended in a while are all coming back to the community,” she said. When The Washington Post asked women who participated in the January Women’s March to write in about what actions they’ve taken since Trump’s inauguration, at least a dozen mentioned getting more involved in a church.